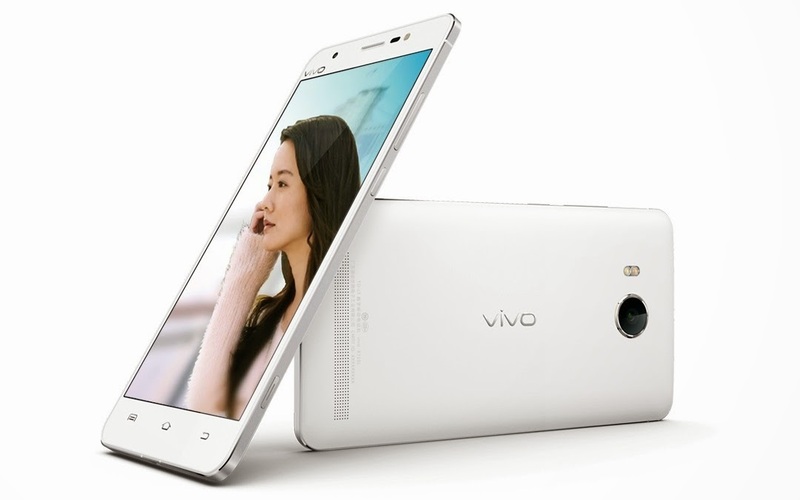 Vivo, the Chinese electronic company has recently launched its smartphone X5Max in India. The handset is the slimmest phone till date. The brand has an exclusive arrangement with Viacom 18 Media for marketing of its 4G (LTE) handsets throughout the nation. Vivo launched some other products also for the Indian customers. Mobile purchase is a matter of great attention. The process has become easier with the advent of mobile shopping in India. Whether you wish to purchase Vivo handset or Samsung galaxy or any other, you can buy these products straight away from an online shop. Why X5Max is a Brilliant Handset? This flagship product from the Chinese company has some stunning features, making it one of the most sought after smartphones in the high-end category. The glossy look: The mobile is just 4.70 mm slim and weighs around 156 gram. Battery Capacity: The 2300 mAh Li-Po battery ensures that you get a good talk time. The display and resolution: The display size of the mobile is 5.5-inch and offers you with a wider screen to enjoy videos and songs conveniently. The handset has a high resolution of 1080x1920 pixels also. Connectivity and Network: It supports 3G/ 4G, Bluetooth, GPS and Wi-Fi. Camera: X5Max comes with 13-megapixel camera that offers you with an excellent picture quality. The handset has a huge capacity of 2GB RAM too. Operating System: The mobile functions on the Android Funtouch OS. Touchscreen: It is a fully Touchscreen handset with a multi-touch option. 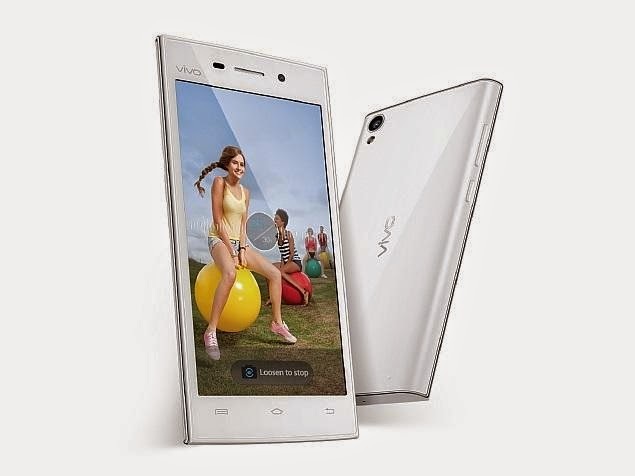 This smartphone offers you with a high quality 13-Megapixel camera. It’s a Touchscreen handset that functions in Funtouch OS based on Android. The battery capacity of the device is 2600 mAh. The smartphone comes with high speed Octa-core Processor. The quality of the camera is again 13-megapixel offering you with magnificent photos. The 2000 mAh battery guarantees you with an uninterrupted talk time for long hours. This smartphone offers you a display screen size of 4.5”. The processor of the device is Quad-core @ 1.3 GHz. The handset is power packed with 1900 mAh battery too. 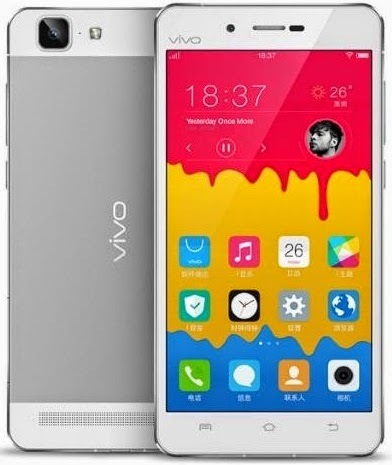 In a nutshell, Vivo’s every handset is a first of its kind multi-touch screen enabled that offers you with so many facilities to fulfill your audio-video and photography needs. 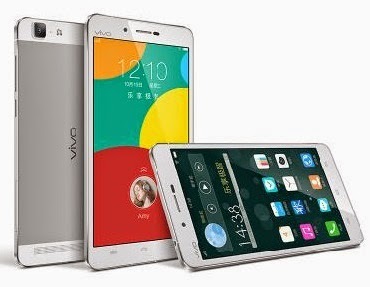 You can easily use Vivo handsets for multiple purposes. Last but not the least, the video and audio quality of the device is truly spectacular and wonderful. The 5-year old consumer electronic brand comes from the land of technology, China. Shen Wei, a Chinese tech savvy entrepreneur, founded the Vivo Company in 2009. The company has become highly popular all across the globe within a short span of time. The brand is now expanding its markets in the South Asian countries such as India, Indonesia and Malaysia. Vivo is all set to become global. However, the Chinese brand is currently focusing on the Asian nations. It has already launched X series, X play series and X shot series in the continent. The X-play 3S handset is the world’s first mobile with Quad HD display. 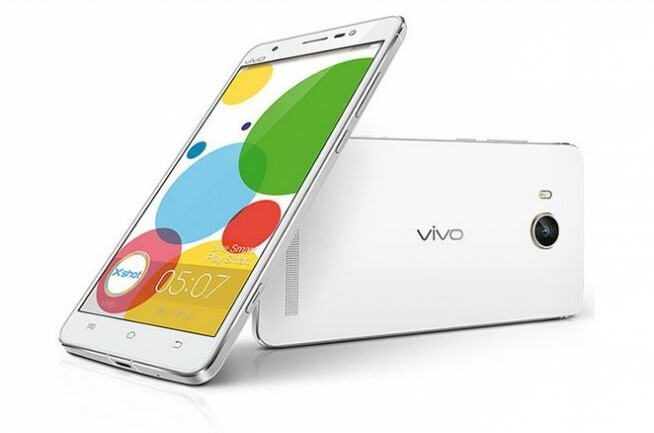 You can buy Vivo or other mobiles at a further discount through Online Offers. Nowadays, most mobile brands are available at online shops. You can easily purchase any smartphone directly from an online retail store. Log on to a shopping website and book your order. The product will be delivered to you just within the next couple of days.